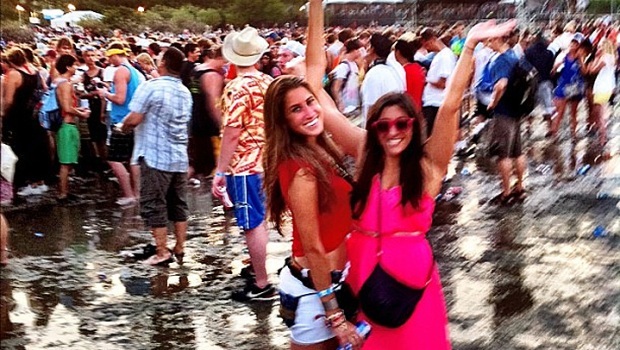 If tickets for Lollapalooza feel out of reach, you can experience the same festival experience at upcoming concerts this summer at Charter One Pavilion. 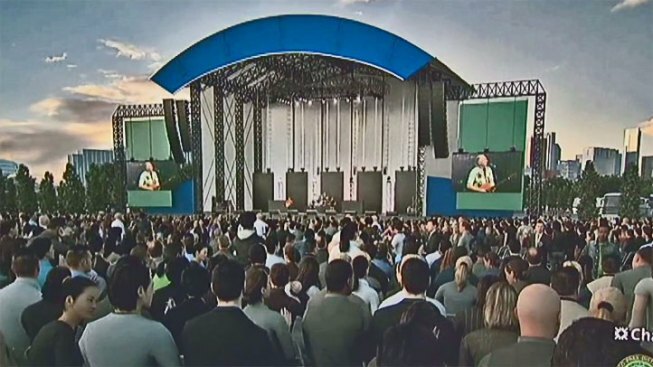 Live Nation and the Chicago Park District announced Monday that Northerly Island plans to host at least eight large concerts each summer and expand the capacity of the venue to include an additional 22,000 seats. Jimmy Buffet will be the first big headliner to play in the expanded pavilion on June 29. "As he was standing on the property and he could see the beach and he could see the boats over in Burnham Harbor, he said, 'This is exactly where we want to play this show,'" Mark Campana, the co-president of North American concerts for Live Nation, said of Buffet. Campana said he plans to bring two more large-scale shows to the pavilion this summer and six to eight large shows a year in future seasons, in addition to multiple smaller concerts. The Charter One Pavilion has hosted up to two dozen 8,500-capacity concerts each year since 2005. The new plan is to add a seating area for more than 20,000 lawn chairs on the southern end of Northerly Island. The staging will also be reconfigured so it faces south instead of east, giving attendees a view of the skyline. In addition, officials will add 600 new pavilion seats and a new, two-story grandstand near the beach. "The front of it is reserved seating and then the top of it is actually the VIP boxes," said Campana. Officials say utilizing available parking spots at Solider Field will ease concerns over parking and congestion. Chicago Park District CEO Michael Kelly said he expects the changes to double the revenue the district makes at Northerly Island.